Home heating is the largest portion of most homeowners’ utility expenses. The experts at Chief Heating and Cooling can explain the different types of high efficiency furnace systems, natural gas furnaces, heat pumps and electric furnaces, so you can choose the right option for your home and your budget. When your furnace isn’t keeping your home warm and comfortable enough, call the pros at Chief Heating and Cooling. 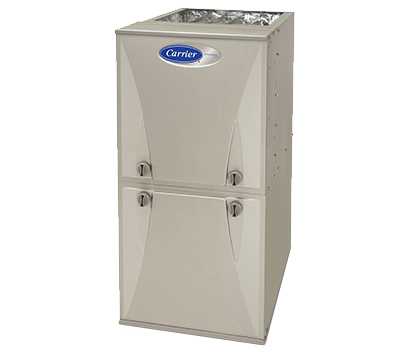 Our experts earn high marks for furnace repair of all major brands, and can help make your existing furnace or heat pump last longer and operate more efficiently with scheduled maintenance.